Western & Eastern Treasures magazine is a family-owned, third-generation business, published by People’s Publishing Co., Inc. and printed in the U.S.A. It has been in continuous publication since 1966. Steve and Rosemary Anderson have been at the helm since 1976. Their goal has always been, and continues to be, to publish the best magazine in its field. Every month they strive to inform, educate, and entertain the metal detecting/treasure hunting community. This is achieved, in great part, thanks to their talented and dedicated team of Contributing Editors and freelancers. Their contributors are among the most respected, informed, active, and accomplished writers in the treasure hunting field. First and foremost, Steve and Rosemary have been dedicated to preserving and promoting the hobby by encouraging all their readers to follow the Treasure Hunters’ Code Of Ethics. 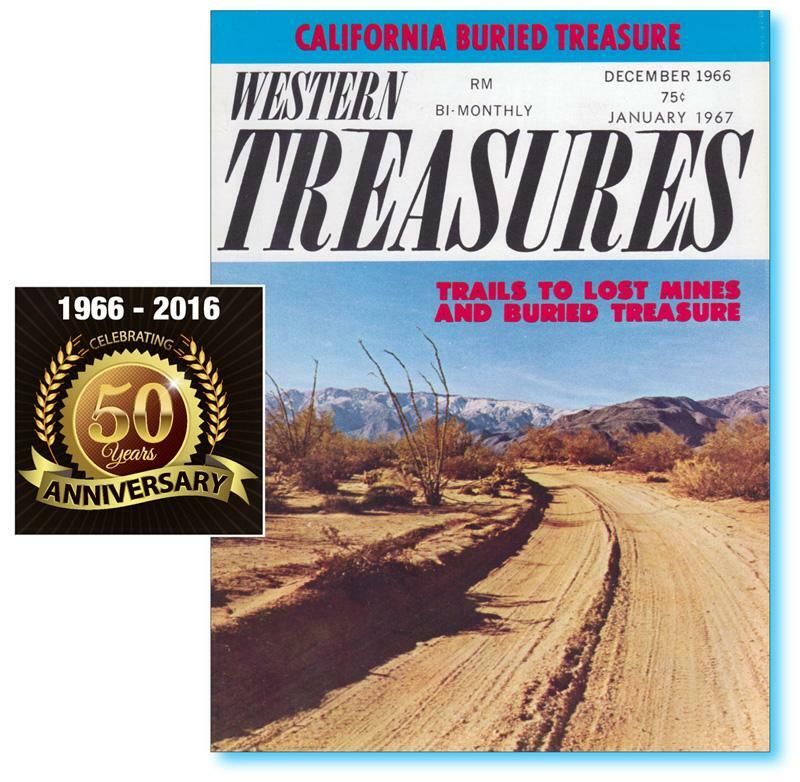 Whether you have been a subscriber for the past 52+ years, or this is your first time reading about Western & Eastern Treasures magazine, Steve and Rosemary welcome you!